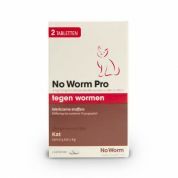 Exil No Worm Pro Kitten 2st. Exil No Worm Pro Kat 2st. 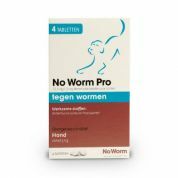 Exil No Worm Pro Hond L 4st. 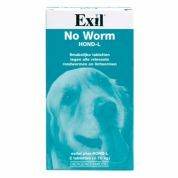 Exil No Worm Pro Puppy 4st. 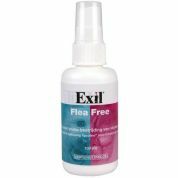 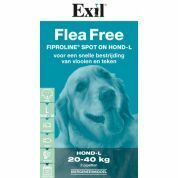 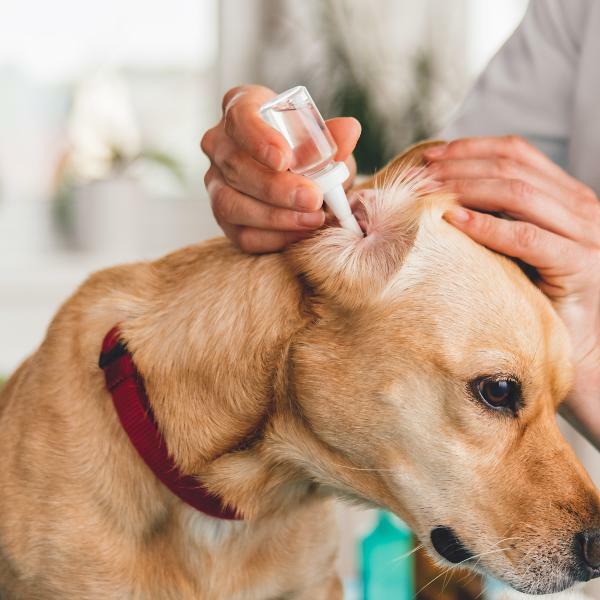 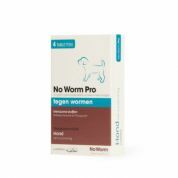 Exil Hond No Worm Tabletten L 2st. 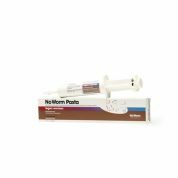 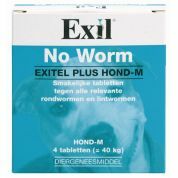 Exil Hond No Worm Tabletten M 4st. 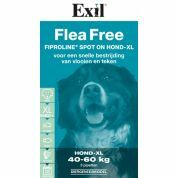 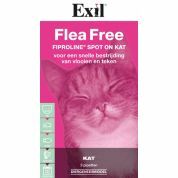 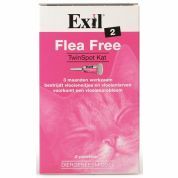 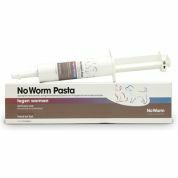 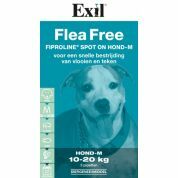 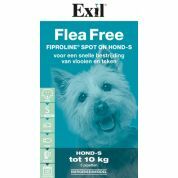 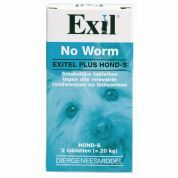 Exil Hond No Worm Tabletten S 2st.